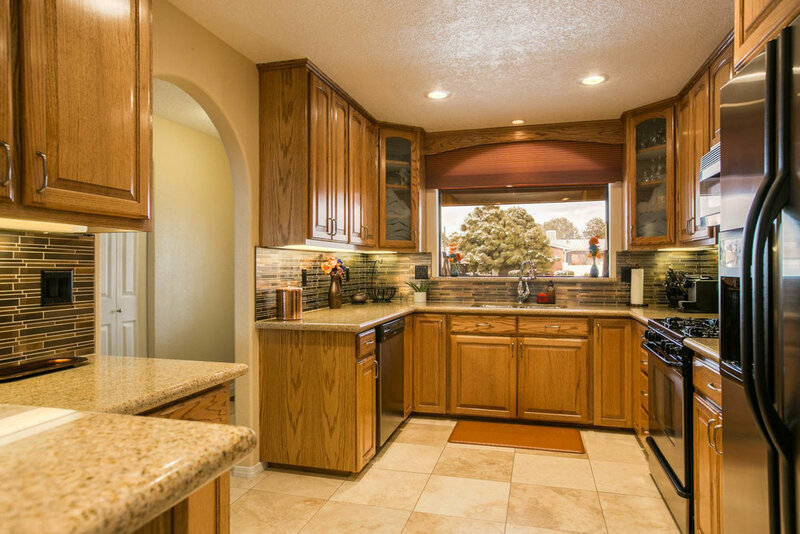 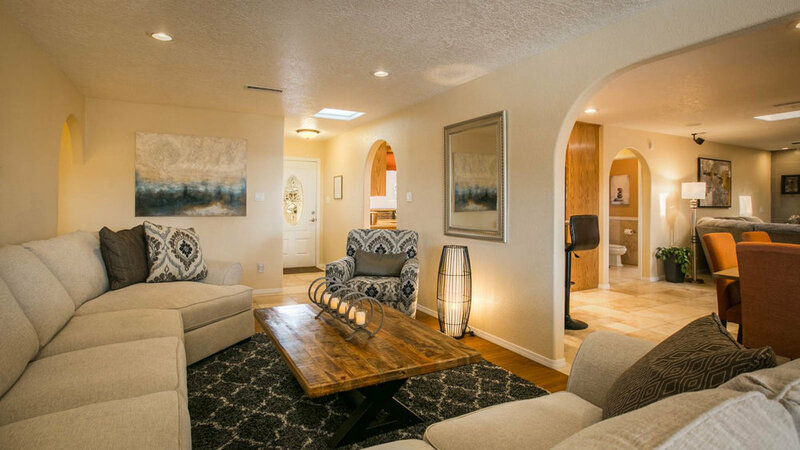 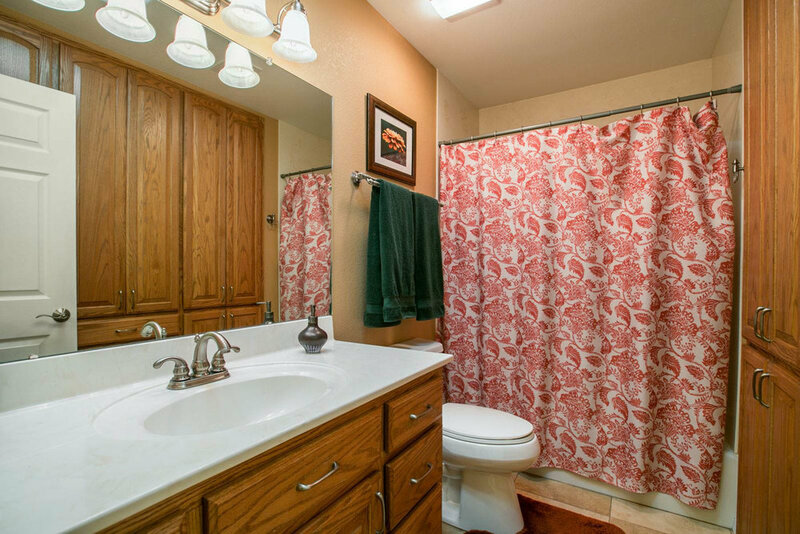 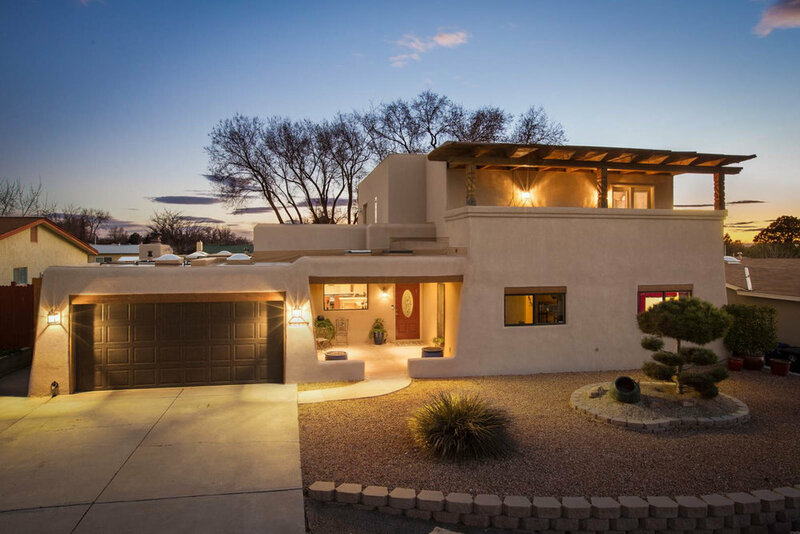 This beautiful, spacious Modern Adobe in Albuquerque, New Mexico, is ready to host your production. 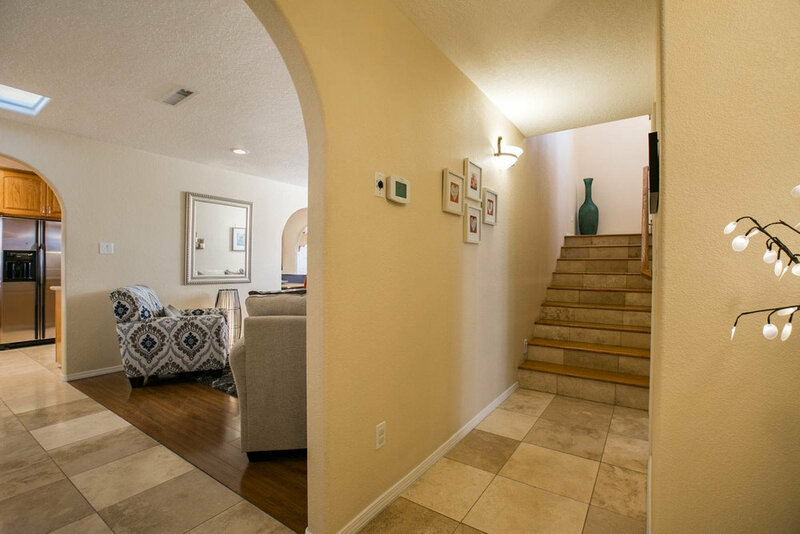 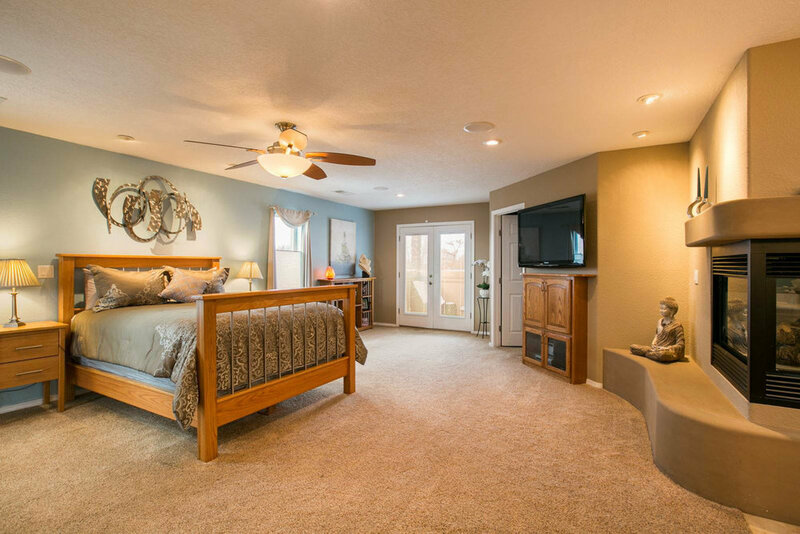 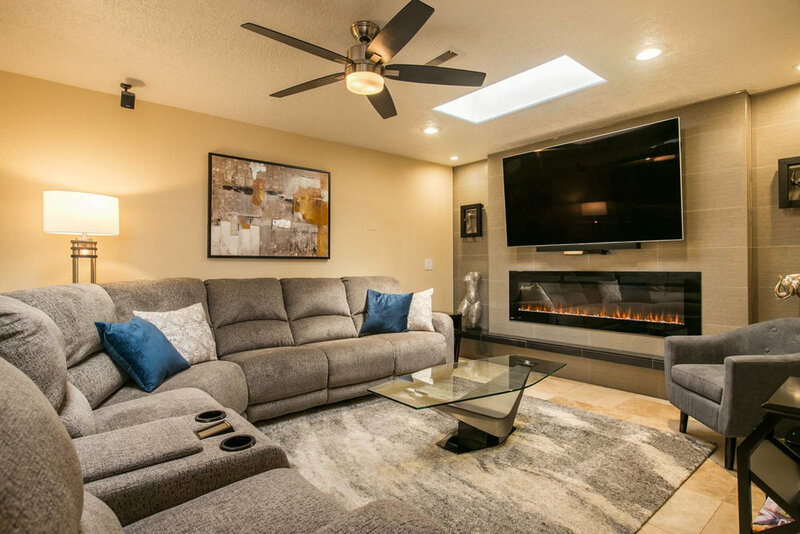 The property features 5 bedroom, a game room, a gym, two large living areas, a backyard with a fire pit, and a balcony with a stunning view of the Sandia Mountains. 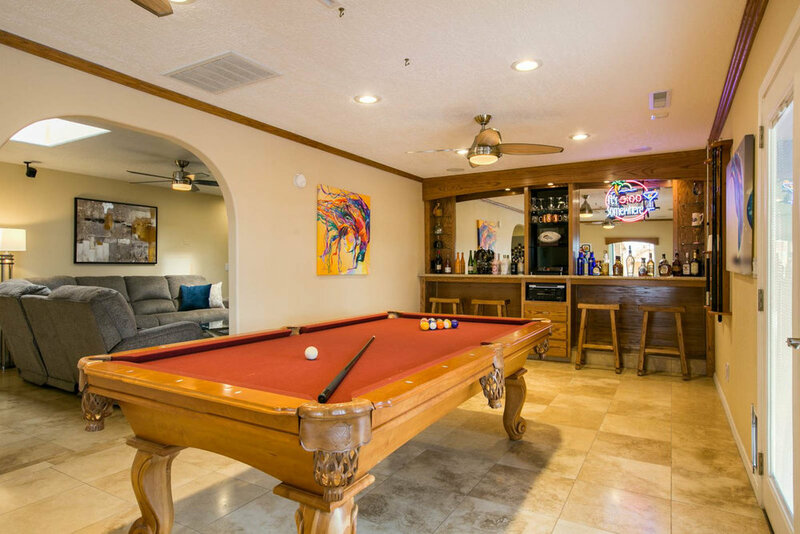 Contact the location today to book it for your next film or television production.